In the last view days, AutoCAD marketing team published several image teaser. All of the images have date stamp 3.22.2018. And while they seem random, they are certainly referring to the number “1”. Many of you guess it must be related to AutoCAD 2019 release, the number 1 is because it’s the 2018 +1. You are not wrong. It is related to AutoCAD 2019 launch. But there is something bigger than just another AutoCAD release. It’s now AutoCAD 2019 Including Specialized Toolsets. It means you do not only get AutoCAD 2019, but you also have access to the specialized toolsets (formerly known as AutoCAD verticals). 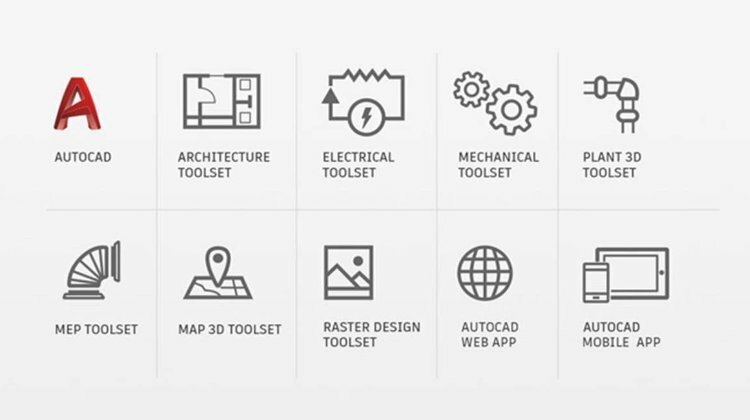 ONE AutoCAD, with seven specialized toolsets. 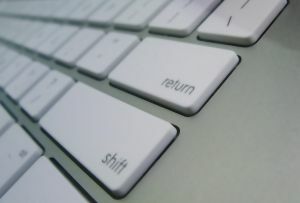 Are the toolsets new features or products? No. They are existing products, AutoCAD Architecture, AutoCAD MEP, and the other toolsets already exist for years now. It means that when you subscribe to AutoCAD today, you also have access to the verticals. 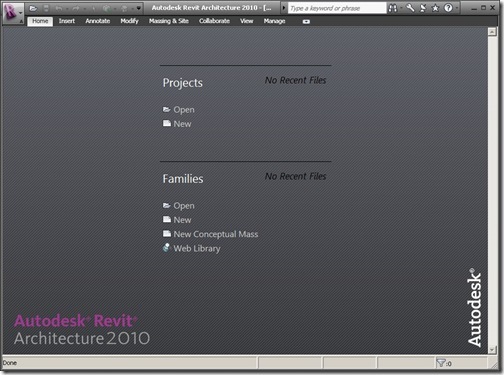 It is a pretty similar concept to Autodesk Suite or Collection. Plant 3D Toolset (AutoCAD Plant 3D). Map 3D Toolset (AutoCAD Map 3D). Raster Design Toolset (AutoCAD Raster Design). Is it possible to purchase AutoCAD 2019 only? No. I’m not sure if the price change after this new model, but there is no option to purchase only AutoCAD to get a lower price. What if you already have AutoCAD with a subscription or an active maintenance subscription? Can you use the toolsets? Maintenance subscription customers will not get the toolsets with their AutoCAD 2019. You need to move to the subscription to use the toolsets. Existing subscription will not automatically be migrated to AutoCAD with specialized toolsets. However, you can contact your reseller to see if you are eligible for a switch. Existing subscription customers can choose to stay and renew the current subscription. If you purchase a subscription from Autodesk Store online, you can’t switch to AutoCAD 2019 Including Specialized Toolsets. Wait until the current subscription expires then purchase a new one. I used to be excited when Autodesk release a new version of AutoCAD. But it’s been years I don’t feel that way anymore. There is no significant improvement in AutoCAD for years. Many people think that Autodesk doesn’t want AutoCAD to overlap or compete with the verticals or other hero products. If this is true, now that customers can get all of the products in one purchase the developer will have more freedom to develop AutoCAD. While AutoCAD 2019 itself doesn’t have many new features, this new scheme is a big change. You don’t get only a few new features, but access to 7 toolsets. I suspect the new scheme will affect the subscription price. But will it benefit you? Maybe. The question is will you use those toolsets? Will you actually get more? Share your opinion about the big change in the comment section. I am not excited; all I use and need is AutoCAD. I am on the maintenance plan so it really doesn’t affect me. Like others have said, Autodesk has lost interest in providing any real beneficial changes to AutoCAD. The toolsets aren’t used here and won’t be used here. This news seems to be more hype than actual development. AEC Collection already offers all AutoCAD verticals. And we only use one – plain AutoCAD. Let’s face it – AutoCAD is EOL. It no longer cuts the mustard in the AEC industry. They want BIM’s. While you CAN create a BIM in AutoCAD, many people prefer a ‘real’ 3D application like Revit or ArchiCAD. So it’s actually a good thing Autodesk doesn’t spend too much time on AutoCAD development. Better to spend that time on the more sophisticated stuff. That’s a challenge on its own, with that 13% staff layoff. Yes. They are not new. It’s just like another suite or collection. this is the big question – how useful are these toolsets. i am just about to renew and am currently on Maintenance Plan. really happy with the ACAD 2018 not sure if these toolsets are just kind of hype. would like to know more before i decide whether or not its worth moving to Subscription for the previlage of useing these toolsets. ive only got 8 days before i need to renew one way or the other. any more detail available apart from the titles? You can renew your maintenance subscription now, and switch later. I think it is the best decision before you can see what the others think about the new subscription. thanks Chris for taking the time to clarify – thats really helpful. the real stumbling block for me is that (as you identify) remaining on Maintenance means that in the future if i choose not to keep paying every year (I`m a one man band) i will have access to the software. i am struggling to give that up to move to Subscription. It’s interesting that Civil 3D isn’t included in the tool sets. Civil 3D will be rebranded as Autodesk Civil 3D. And true, it’s not part of the toolsets. Any idea what this means for those who work in Civil 3D and in AutoCAD? Will each of them still be able to open drawings from the other?